What makes a good story? And what elements must come together in perfect unison on the written page to make the eager reader sigh at the beauty of the passage? 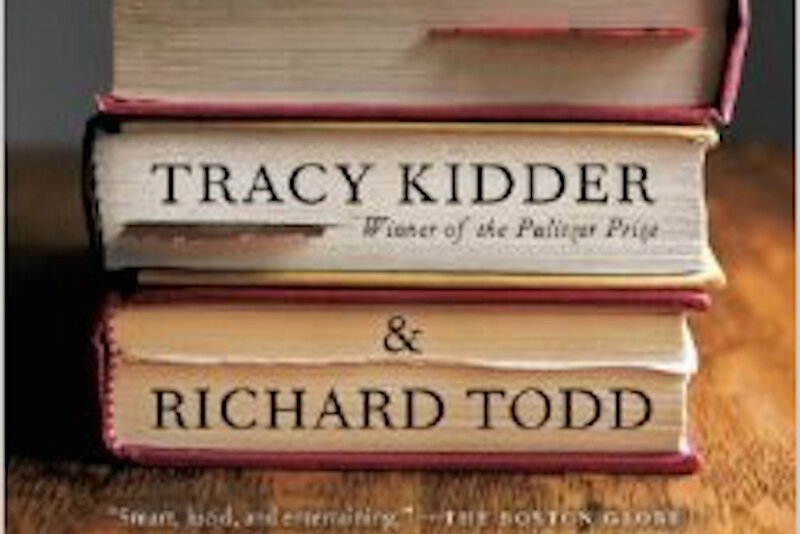 Well, Pulitzer Prize Winner, Tracy Kidder and acclaimed, editor Richard Todd have the answers – not only to the art of producing good prose, but to successful collaboration and maintaining a satisfying, life long relationship.